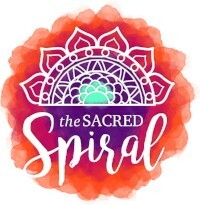 The Sacred Spiral Chrysalis Retreat - Register Now! When was the last time you spent a weekend with a tribe of people who lifted you up, encouraged and inspired you? Have you been searching for an opportunity to come together and connect with a group that shares your values and practices? 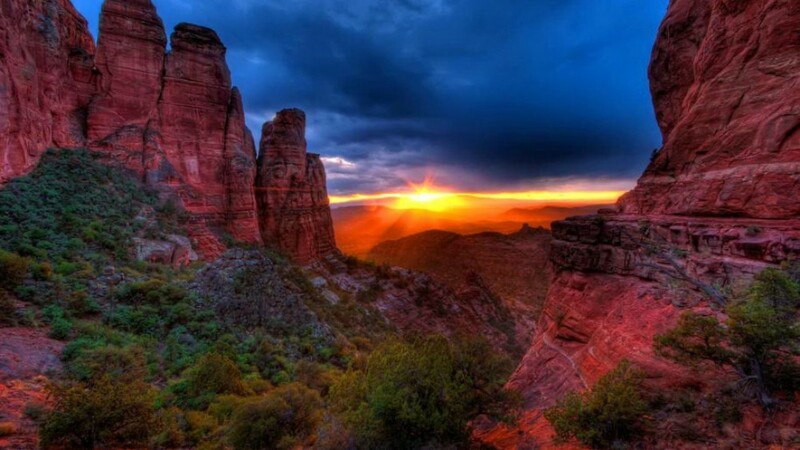 Join members of the Sacred Spiral family in picturesque and spiritually charged Sedona, Arizona, for a weekend retreat this October to honor the need to connect with Spirit and yourself. There is strength in breaking out of your comfort zone, allowing your truth to change and flow with you as you move towards Becoming Your Sacred Self. 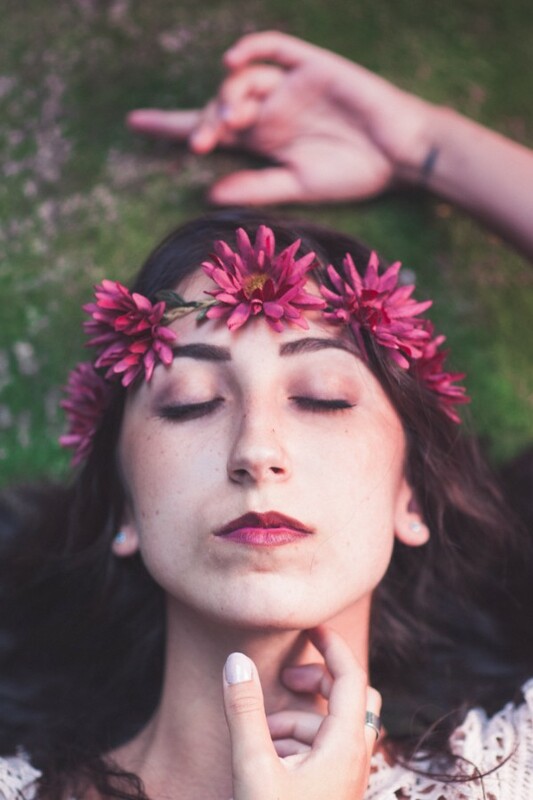 If you desire to connect with yourself and Spirit and find your inner power, our two and a half day retreat immersed in the healing energy of Sedona is sure to help guide you on your path. 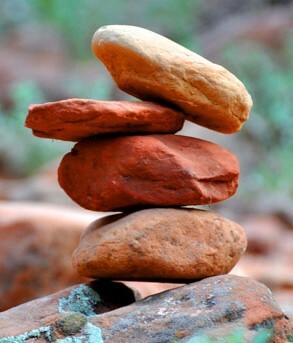 From visiting a healing stream surrounded by the red rocks to experiencing the power of a Native American medicine wheel, and so much more, this retreat offers the holistic experience Sedona is well known for. 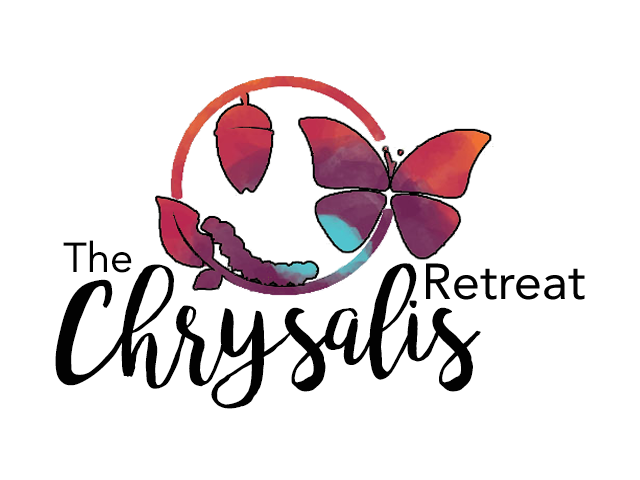 Our home base for The Chrysalis Retreat, The Butterfly Garden Inn, is nestled in secluded woods between Sedona and Flagstaff, providing the ideal setting for finding balance, enlightenment and inner peace. See below for information on how to book one of their cozy cabins for the weekend. Book within the next 24 hours and save 15% on your registration fee (with promo code)! Use code EARLYBIRD15 at checkout for 15% off your full payment, or first installment payment. Code expires 7/26. Note: registration fee does not include meal, transportation or housing costs. See below for information on how to book your cabin for the retreat. Limited Space Available - Click Here to Register Now! 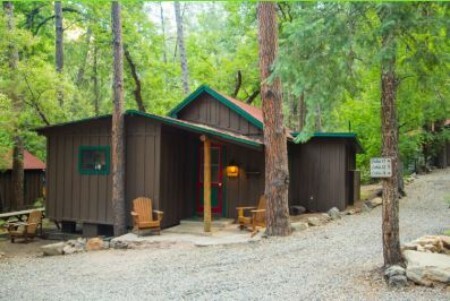 Cabins range in size and amenities. One room and multiple room cabins are available. Click here to view a list of available cabins and rates for the retreat. Cabin rates are for October 5 - October 8. Check-in time is 3 pm, check-out time is 11 am. Rates are non-refundable once booked. 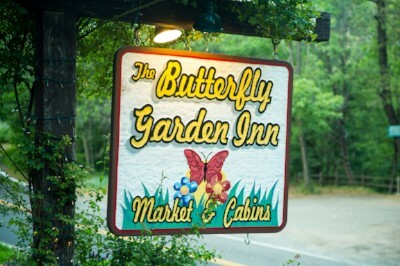 To make cabin reservations, call The Butterfly Garden Inn and mention the Sacred Spiral retreat.